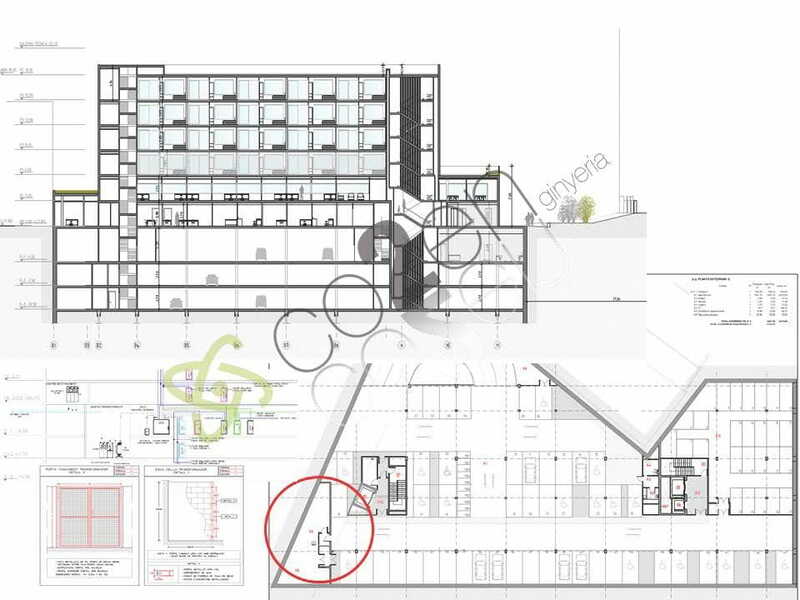 Advice for the private tender for the tender of the works of the new building of the institute Guttmann. 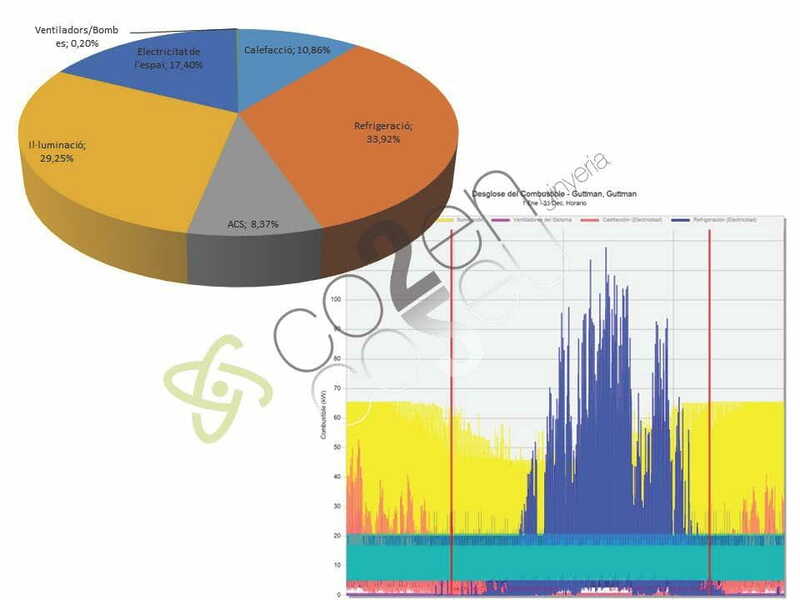 Technical analysis of the basic project and search for improvement and critical points in the facilities of Gas, Electricity, Electrical distribution, protection, ventilation, generation of Air conditioning, security and air conditioning. Analysis of the best solution of solar thermal energy for ACS. 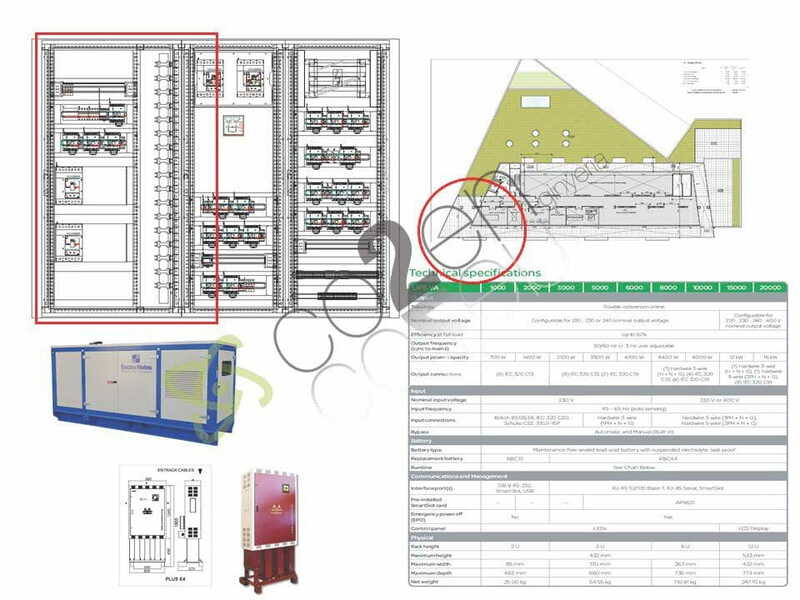 Design of an integral proposal of BMS (Building Management System). 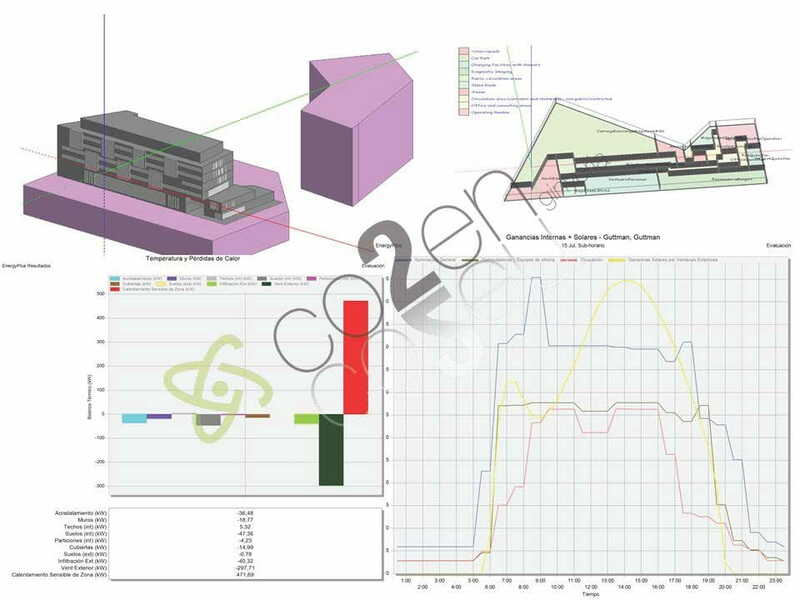 Proof of the solar thermal energy demands of the building by means of energy simulation with Design Builder. 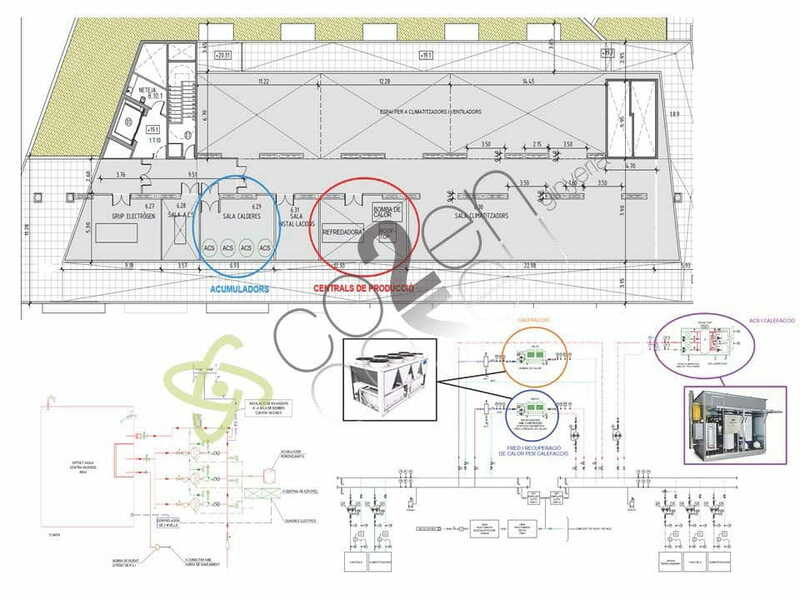 Proposal of systems for the use of natural illumination with energy simulation environment. 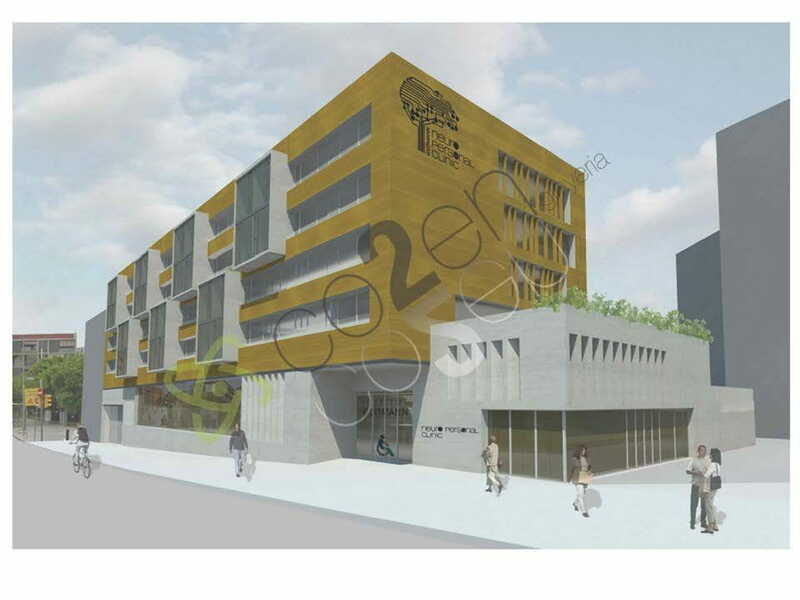 Evaluation of the project based on the parameters determined for LEED BD + C Healthcare v4 to obtain LEED BD + C v4 certification from a LEED SILVER certification, with 55 points obtained and 28 probable, to a LEED Gold certification, with 68 POINTS achieved and 25 probable.